The Loras College community continues to receive recognition on a national scale. In just the last two months, the College was included in rankings from Money Magazine, Forbes Magazine, and College Consensus. 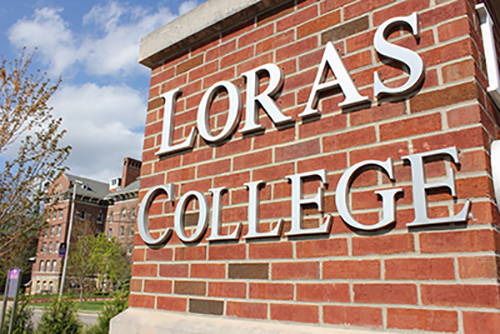 Money Magazine ranked Loras the seventh best college for awarding merit scholarships. Loras is one of just three schools in Iowa to make the list, ranking higher than Wartburg College, 18, and Northwestern University, 23. The ranking identifies 46 high-value schools selected from Money Magazine’s 711 “Best Colleges for Your Money” list released earlier this year.  The scholarship ranking is based on which colleges and universities students have the best chance of landing significant scholarship aid. Read more at time.com/money/. Loras is also among the top 200 Best-Loved Colleges according to Forbes Magazine’s Grateful Graduates Index. The ranking includes private nonprofit colleges with more than 1,000 students and analyzes median private donations and gifts per student over 10 years. At 125, Loras is one of only seven Iowa colleges to make the list and ranks second among those. Read more at forbes.com/200-best-loved-colleges. In addition, Loras ranked #5 among Iowa’s 48 colleges and universities in Top College Consensus’ Best Colleges ranking. College Consensus combines the results of reputable college ranking systems and thousands of student reviews. Visit collegeconsensus.com/ranking/best-colleges for more.